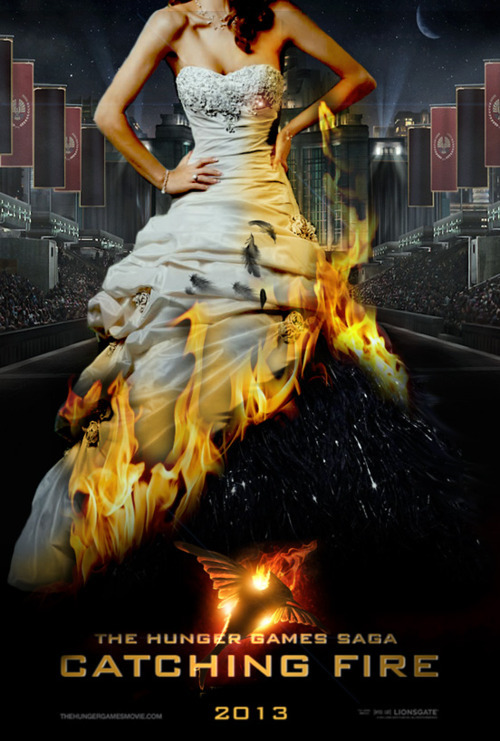 A plethora of YA books have been made into movie and T.V. adaptations from S.E. Hinton’s, The Outsiders to Suzanne Collins’, The Hunger Games. Teen novels are awesome, super-charged stories that brilliantly tell their tale; no matter if it is historical, supernatural, apocalyptic or realistic, the stories work for the big screen. A few months ago, The Perks of Being a Wallflower came out into the movie theaters and it stayed true to the book. Warm Bodies and Beautiful Creatures were released in February. 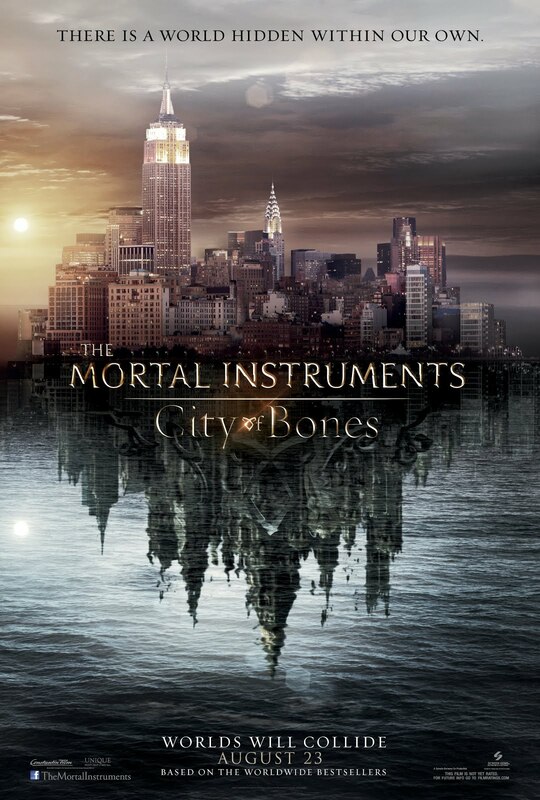 Soon, we’ll have YA heavy hitters: The Host by Stephanie Meyer and The Mortal Instruments by Cassandra Clare and Catching Fire by Suzanne Collins venture into the movie industry. 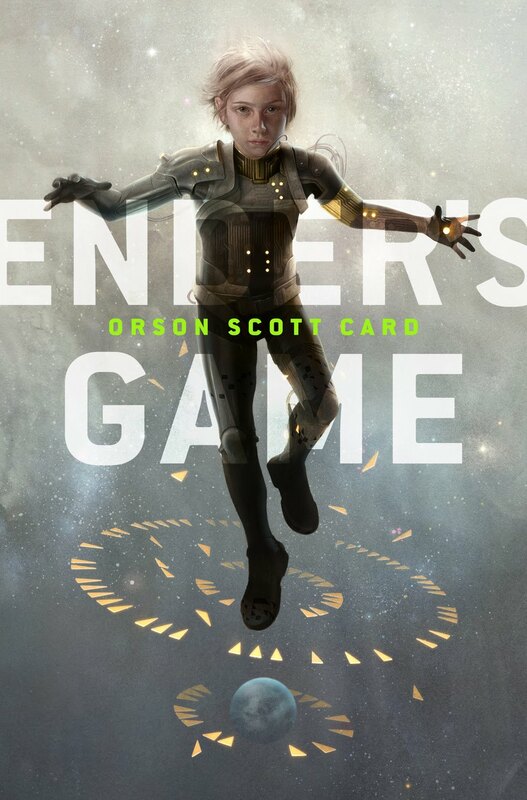 In the near future, Ender’s Game and Divergent will be released and many others are making their way from the pages of a book to our movie theatres or T.V. screens. Sure we as readers worry that the movie will not meet our expectations but in the end it’s a new way to experience the story and will bring new readers to these great YA books. Check out this list of YA books to Movies available at the Kenton County Public Library and if you haven’t read the book or seen the movie, put them on hold. So, what are your thoughts about the upcoming YA book to movie adaptations? Which of these books turned into movies are you most looking forward to seeing?